Throw Me a Life Preserver Already! 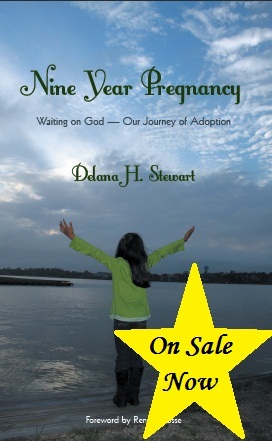 A life preserver tossed out to you where the flood waters rise and swirl about you is my desire for Three Days at Sea. O Lord, my Rock, You are my dry place in the midst of a storm. You are a soothing balm in the midst of my pain. in the middle of this sea of difficulties . 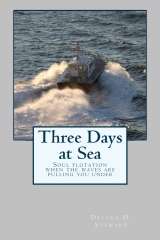 . .
Order Three Days at Sea from CreateSpace or Amazon.